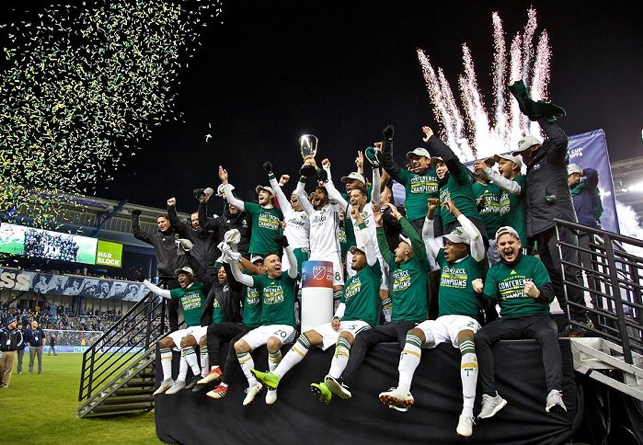 Portland Timbers sealed their place in the MLS Cup Final in dramatic fashion a few days ago, beating Sporting KC 3-2 with a goal in the ninth minute of stoppage time to send them through. It’s the club’s second time in the Final, after lifting the cup in 2015 when they secured victory over Columbus Crew. This time they’ll face a strong Atlanta United outfit who have made the final in only their second season in the MLS. The Georgia team have been strong all year scoring 70 goals with Josef Martinez bagging 34 of those. Atlanta are clear favourites with the bookmakers currently and it’s a game where there will be plenty of goals. Atlanta current 1-4 favourites with bookmaker Betfred to earn their first trophy, ahead of the Portland Timbers who they’ll take on who are priced at a generous 11/4 with the same bookie. Gerard Martino’s men are netting two a game on average, finishing second in the Eastern Conference, so the Over/Under market is certainly one tipsters are suggesting to maximise your winnings. 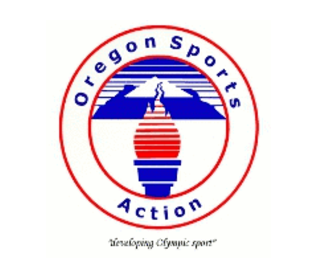 The bookies aren’t giving Portland much hope, but the club will certainly take the underdog tag. The Superdome has sold out for the final, in which 70,000 will make their way to New Orleans. It’s all set to be a landmark for the league and both will be desperate to come out on top. The two sides have met just twice before, with both games finishing 1-1, so it’s a game that’s finely poised. Portland will be hoping captain Diego Valeri can pull out another leaders performance, following his brace in the Semi-Final. He made a real difference in the game alongside fellow countryman Sebastian Blanco, who has also become a key man for the club. The former scored the MLS Cup’s fastest ever goal three years ago, finding the net after just 27 seconds and they’ll be hoping they get off to just of a good start. Atlanta will be one of the fastest teams to win the trophy since their introduction to the league if they win and would provide the city with only its second major sports title. There’s a lot on the line for United who have broken record after record, and it would be a huge marker for the league who are trying to showcase its quality in front of its biggest ever audience. The Timbers have been there and done that before though which could well be the biggest factor in December 9th’s matchup. The likes of Liam Ridgewell and Valeri are big presences and leaders through the middle of the park and will be doing their best to ensure Martinez stays quiet throughout the fixture. 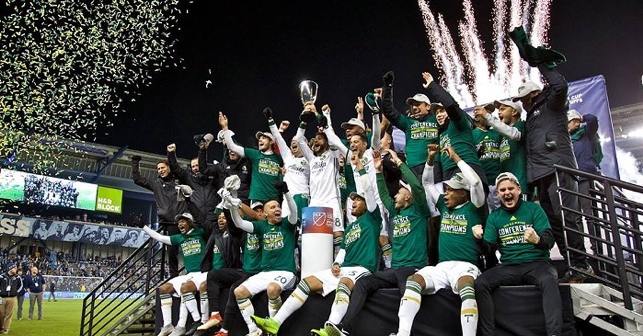 It’s going to be the biggest MLS Cup in history when the Timbers step out onto the pitch in New Orleans. Seal their second victory in five years and they could place the franchise among the most recognisable US soccer team on the planet. Should Atlanta win and it’ll be almost like a changing of the guard, particularly after their Semi Final win over the NY Red Bulls, which will buoy the likes of Los Angeles FC, FC Cincinnati and Inter Miami who are at the very beginnings of their MLS quests.